Junior slowed down to speed up while leading Black Bears. It’s a truth in Nordic skiing: Working hard doesn’t always mean working well. It’s a theme Maranacook coach Steve DeAngelis has long taught his skiers. And one he especially wanted to sink in with Luke Bartol. Bartol already had the work ethic. This winter, the results showed he figured out the efficiency. The junior finished second in both the Class B classic and freestyle races, helping to lead the Black Bears to the state championship. 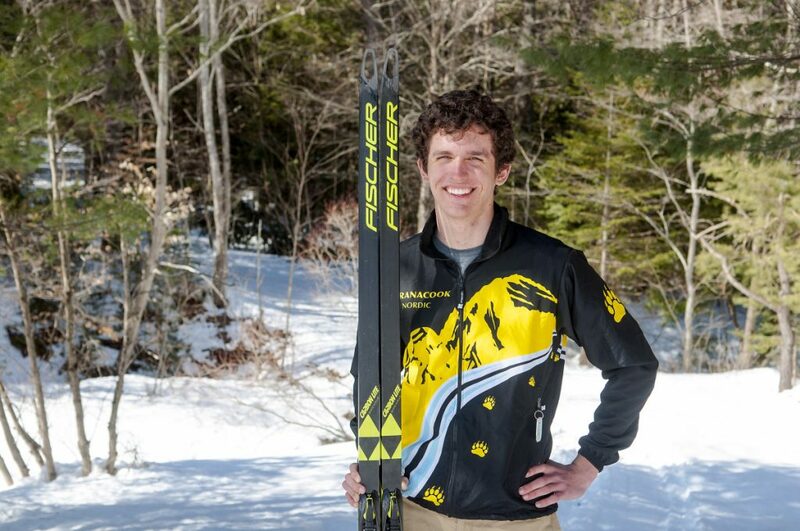 For his performance, Bartol is the Kennebec Journal Boys Nordic Skier of the Year. DeAngelis knew where Bartol could knock off time in the skate, or freestyle, events. He got his son, Tyler, to help Bartol during the summer in the hopes of turning his hard-charging style into one based more in style and technique. Bartol could see right away that the change would pay off. Slowing down was a two-part process. One was learning to conserve his energy during the race, and the other was learning to conserve it between races while pursuing a busy schedule that included Eastern Cup races. When it came time to race for Maranacook, however, Bartol didn’t need to look far for motivation. In Carter MacPhedran, Mark McLaughlin and Gabe Fein, all of whom had top-10 combined finishes at states, Bartol had plenty of push from his teammates. As the season went on, Bartol’s finishes improved. He was third in both the KVACs in the freestyle and classic races, then was second in the states in Fort Kent in both races as the Black Bears placed four skiers in the overall top eight and rolled to the title. Giving it all wasn’t the issue. But Bartol learned as the season went on how to make sure his times showed it, and how to make sure the energy he had at the start of the race was there at the end. And he’s got another year to build on his success. Bartol said he’s already looking forward to it.